It’s that time of year again! We’ve all lost track of what we were doing, forgotten about our goals, and we’re looking ahead to January first. January. The time for new beginnings. Most people call them New Year’s Resolutions, but I feel like that name gets a bad rep. Resolutions get forgotten within a few weeks. In fact, so many people I know have given up on the idea entirely! If that’s you, I’d like to encourage you to approach this conecept a little differently than you have in the past. Without goals to work towards, we stop growing. Stop trying to improve. The problem with most resolutions is that they’re vague. Unreachable. Decided upon without a real plan. Let your resolution be a challenge to yourself. 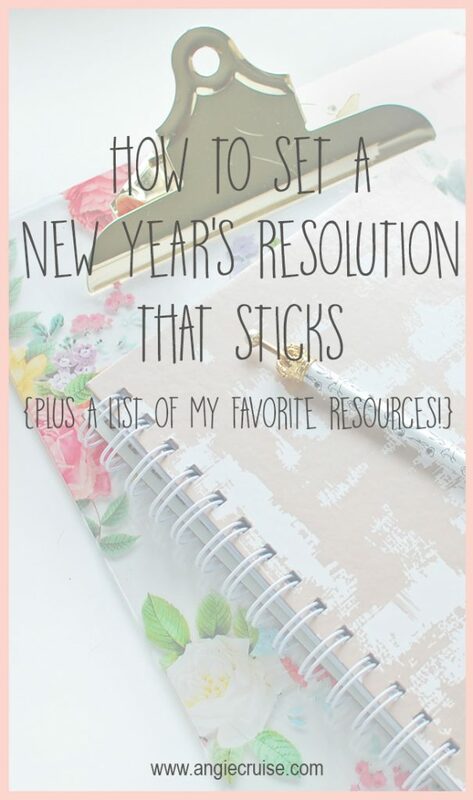 Instead of just deciding on a resolution, I want to encourage you to come up with a challenge. Think about where you truly want to be a year from now and make some goals that will get you there. First, you want to make sure you are setting S.M.A.R.T. goals. If you don’t know what that is, be sure to read this post for more information. This is the best way to make sure that you aren’t setting goals that you’ll never achieve. Get access to my printable library right here. Next, you want to be sure and write them down somewhere that you’ll see them all the time. I’ll be dedicating an entire spread in my bullet journal and in my planner to my 2018 goals and my word of the year. Keeping your goals somewhere you can see them will keep them in the front of your mind, which will help you stay motivated throughout the year. Finally, you want to make sure you have action steps, or mini-goals that will help you get to your end goal. Sometime, our goals are just too daunting. I know mine are. I want to be able to retire my husband, and that’s huge. It’s overwhelming! So, instead of focusing on that every single day, I focus on the smaller steps I need to take to reach that. Right now I’m focusing on building my business and paying off debt. Then, I’ll start putting money in savings and helping with the bills. We’ll reach that big goal, but right now, I have to focus on the smaller goals to keep me moving foarward. I detailed this whole process right here, and even offer a free printable, so be sure to check it out! I like to challenge myself to be better than the year before. Last year, I spent a lot of time learning to say “no” more often. It was hard to do, because I had to start saying “no” to things that were pretty important. I stepped down from some volunteer positions, let someone else be homeroom mom, and walked away from an 8 year old business. As important as those things were to me, I realized they weren’t serving my big goals. Which meant that they were actually taking away from those goals instead. Saying “no” gave me room to grow. I’m ready for it. I have the time and energy that I didn’t have a year ago. This year, I want to focus on growth. I want to grow in my business. I’ve got really big goals for my family over the next few years, and this business is an important part of that. I want to grow in my faith, which is something I haven’t prioritized in about 15 years. I want to grow healthier habits. Habits like a daily yoga practice, health supplements, and learning more about our natural lifestyle. Do you have your resolutions or goals ready for the new year? If not, that’s okay. I’ve put together a list of ideas that might help you! I’ll even share some tools that I’ve used in the past when they’re available. This post may contain affiliate links. To learn more, read my full disclusure here. So, you’re stuck. Feeling the pressure of the new year looming ahead and have no idea what you want to do. Maybe this is your first time making a resolution (or goal). That’s okay. I’ve put together a list of 5 resolutions I’ve personally used, along with some tools that can help you accomplish them! This can come in many forms. It could mean you want to lose weight, focus on clean eating, or even eliminate chemical products from your home! The biggest change my family has seen in our health is by diving in with our essential oils. We’d used them for years, but this year we commited to really learning their uses and making them a part of our daily lives. This is the healthiest we’ve ever been, which is why I truly can’t stop talking about them. 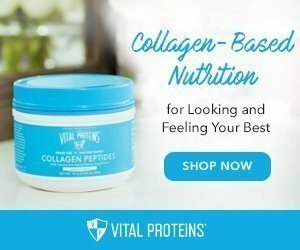 If you’ve thought about adding them to your wellness routine but want to learn more, you can check out this post to learn more. As far as losing weight and clean eating go, I’ve recently started the Trim Healthy Mama plan and I’m loving it so much! I already knew a lot about food and nutrition, since I’ve been working on improving my diet for years now, but this plan feels like the final piece of the puzzle. If you’re brand new to looking into nutrition, it’s a great read for you, too! It breaks down what foods we should and shouldn’t be eating, in a really down to earth and conversational way. I grabbed the book on Amazon, and quickly went back for the cookbook so I could start trying out some new recipes! Paying off debt is a great goal to set if you find yourself with looming balances. We did it once before, and we’re currently doing it again. I personally have never used a set plan for paying mine off, but I like to aggressively pay off my smallest debt first and then work towards the larger ones. I outline my entire plan in this post so you can see what worked for me! This sort of goes hand-in-hand with paying off debt, but maybe you just want to eliminate some stress and experience financial freedom. That was one of my goals a couple of years ago. It was part of what prompted this blog right here! It also prompted me to do more research on passive income, because that’s the best way to earn more money. I was at a point where I couldn’t physically work more for my money. Between two kids, my volunteer schedule, and my need for at least a few hours of sleep a night, I was spread too thin. If I wanted to make more money, I was going to have to do it in a way that didn’t require more work. Passive income is when you do the work once, and it earns you money over and over. It’s basically income that’s on auto-pilot. Authors, bloggers, inventors, and landlords all earn passive income. It’s also the big driving force behind my desire to grow my current business. When done correctly, an MLM business can be a great source of passive income. This post explains the concept in more detail, so if you’re looking for ways to make more money from home, I really recommend it! 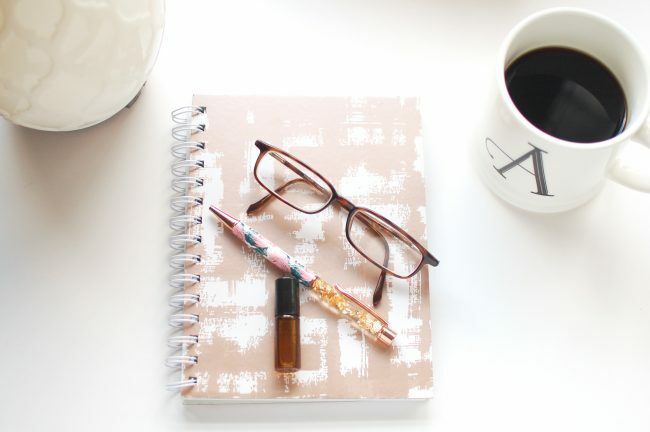 You might also want to look at my top 10 side hustle ideas while you brainstorm! 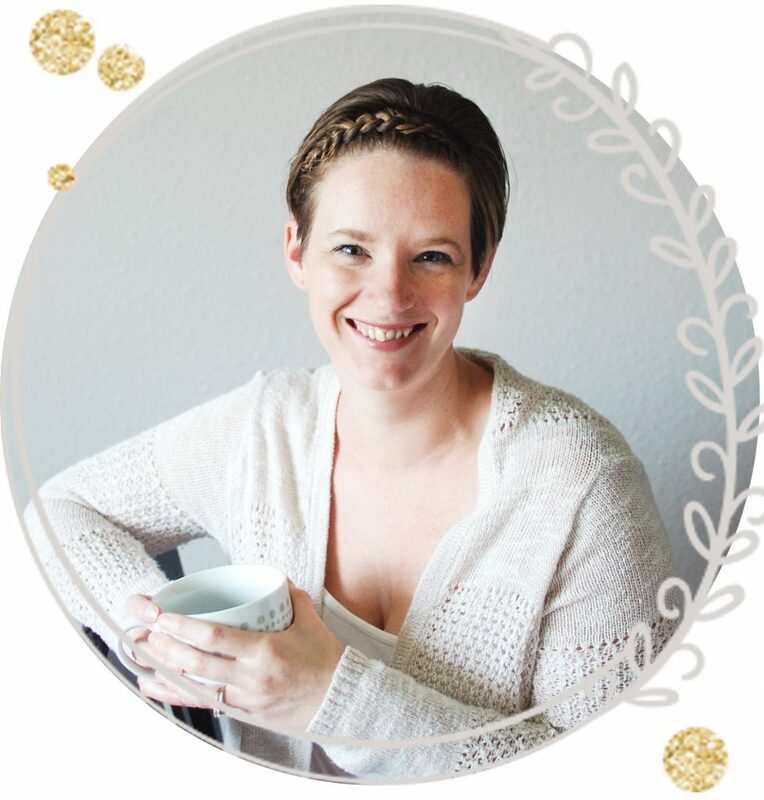 Every single mom or business owner I know can benefit from getting more organized. Systems keep us on track, and help us feel accomplished at the end of the day. When I get out of my normal routine and stop writing things down, I start to feel like a hamster on a wheel. Running and running, but not really getting anything done. My biggest piece of advice is to start writing everything down. If you’re overwhelmed, start with a brain dump! 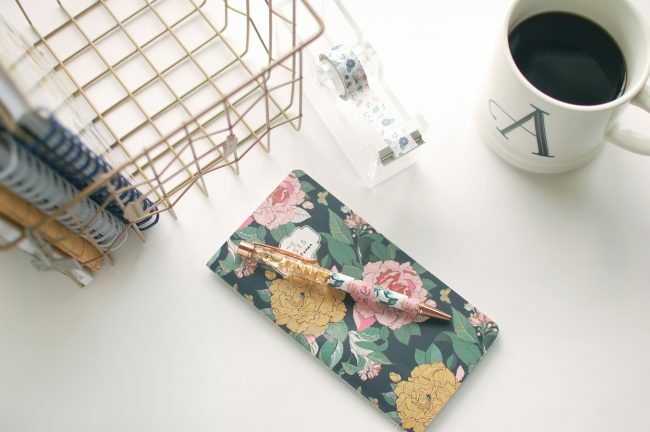 From there, you can start slowly getting more organized and start writing in a planner. I entered the world of paper planners 3 years ago now, and never looked back. Making a weekly habit to sit down and write down my schedule and to-do lists has kept me on track better than anything else ever could. 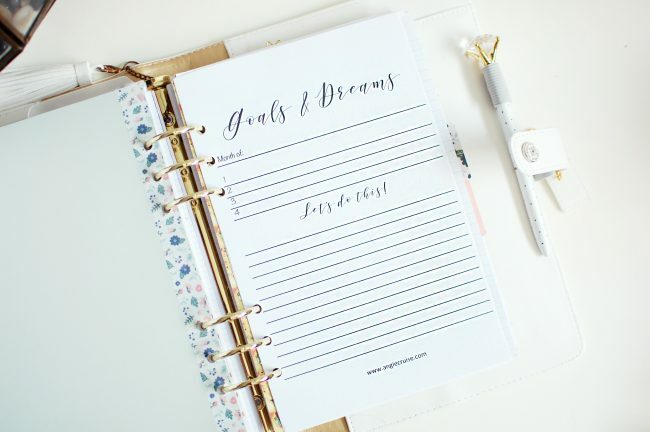 You can see my full planner set-up for 2018 right here to help you get started. Not sure where to start? 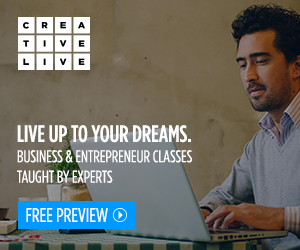 I always love to check out the classes that are offered through CreativeLive. You can pay for on-demand access, or you can even check out their live classes, which are totally free! These classes are run by experts and cover a wide variety of topics. I’ve learned a lot about photography, running a business, and online marketing through these classes, and they offer so much more. I’ve seen classes on knitting, sewing, stamping, paper crafting, hand-lettering (which I totally want now! ), blogging, graphic design, and so much more. Seriously, if you are looking ot learn something new in 2018, check out CreativeLive’s free on-air classes or brows through their directory of online craft classes to get you started! Are you ready to get started, yet? Let me know your goals for the new year in the comments below, or come find me on Instagram so we can cheer each other on through the year!